Vote for the best water idea ever! In honor of World Water Week, the Stockholm World Water Institute is asking for nominations for the Best Water Idea of All Time. 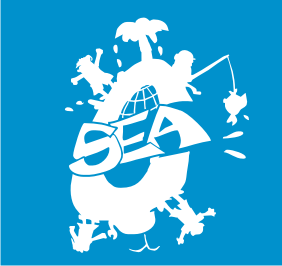 https://i0.wp.com/www.caribbean-sea.org/kids4cw/wp-content/uploads/2015/04/Best-Water-Idea-icon-2-600px.png?fit=450%2C600&ssl=1 600 450 Mary Beth Sutton https://www.caribbean-sea.org/kids4cw/wp-content/uploads/2018/11/C-Sea-Cutter-Proof-1.png Mary Beth Sutton2015-04-13 14:59:062015-04-26 22:16:37Vote for the best water idea ever! Dogs, poop, or dirt? IWECO: Integrating Watersheds and Ecosystems in the Caribbean!